You’ve proudly served in the armed forces for our country, which sometimes means a new assignment. 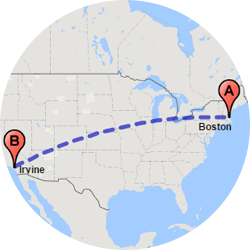 Are you at Jacksonville Naval Air Station, but soon need to report to San Diego? 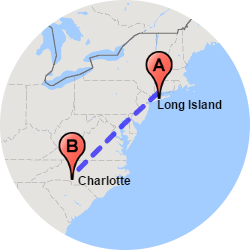 If so, do you have a special vehicle – maybe a new Jeep or your family’s van – and need auto shipping from Jacksonville? Are you a golfer who’s retiring to Miami and wants to bring your cart when you move? Or are you a snowbird that actually lives in Maine, but comes to Florida for the winter and you’d like to bring some of your wheels with you? We’ve got good news! We can ship your vehicles – and nearly every kind. Just let us know. 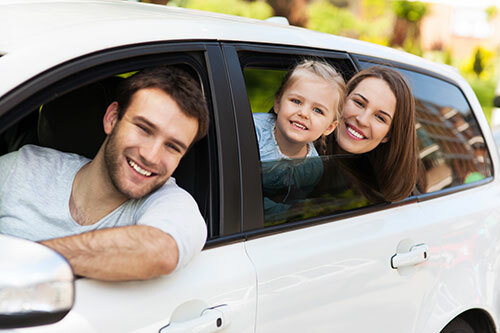 Why choose Easy Car Shipping for vehicle transport in Jacksonville? 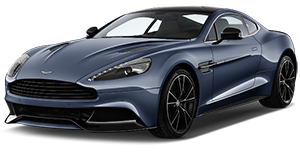 When you search auto transport companies in Jacksonville, you want to get all the information up front and you want to look at their track records. How do their clients feel about them? How’s their follow-through? When it comes to a sizable item like your car, you don’t want to just entrust anyone with it. 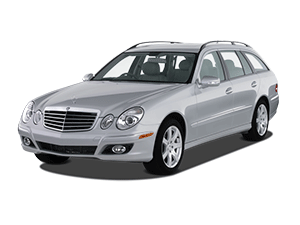 You need reliable auto transport – it would be a pain if someone flaked on you. At Easy Car Shipping, you can turn right to our customer reviews. You can see how we’ve maintained a rating of 4.6 out of 5, many times bailing someone out after another company dropped the ball. Is your car the most expensive item you own? Don’t worry! We treat your car like it’s our own. So, whether you’re a dealer or you just sold a car on Auto Trader, we can work with you to pick up the car and get it to its new owner as soon as possible. Whatever your concerns are, let one of our associates know and we’ll walk you through it. 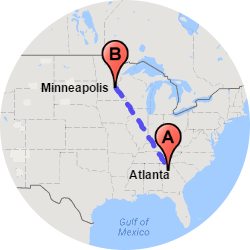 How long does auto transport take from Jacksonville? What is your timeline? 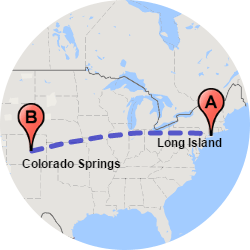 We work to meet your needs when it comes to car relocation. Is it someone’s birthday? You can guarantee your pick-up and drop-off dates (except for “Acts of God,” of course) if you choose express auto transport. Sometimes we can respond in as soon as one day. There are certain factors that most car transport companies in Jacksonville would agree affect the timing of car shipping services. Of course, location is the most obvious factor when you ship a car. 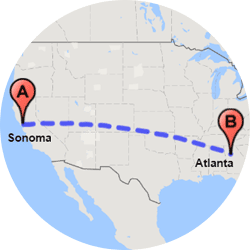 Door-to-door car shipping from Jacksonville to Baltimore takes less time than car delivery to Oregon, for instance. But wait – there’s more! If you’re sending the SUV to your son at Brevard College in the Blue Ridge Mountains there may be a slight delay. But if your car’s going to a major thoroughfare like New York City, there are plenty of carriers to haul it there more quickly. 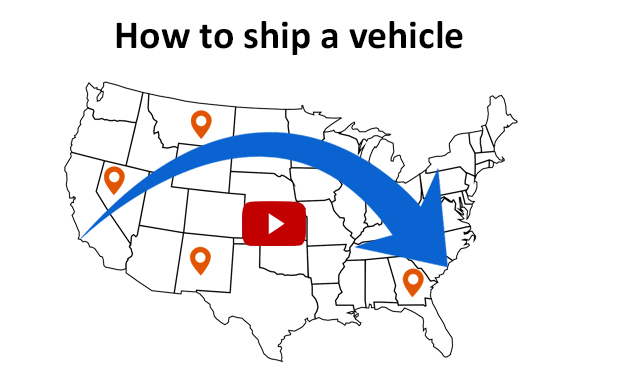 When do you need vehicle shipping? Are you moving to Buffalo? In the middle of winter? Weather can cause delays. How much does it cost to ship a car in Jacksonville? While vehicle shipping can seem like a daunting task, it’s more affordable than you think. If you’re sending the Honda to your daughter at Florida State in Jacksonville, you can use standard shipping. But if you’ve got a brand-new Audi R8 to move, you want some upgrades. Luxury car transport requires the white glove treatment. In other words, you want to use an enclosed carrier, which costs more. Use our Quick Quote system online and the total we give you is locked in for two whole weeks. 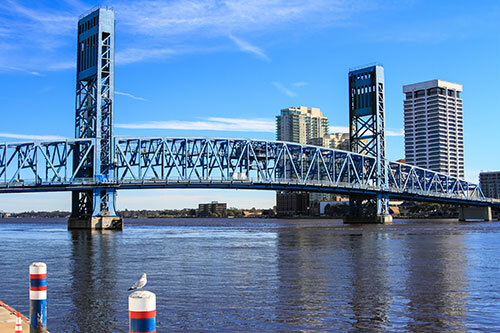 You get a break from auto shippers in Jacksonville if you need more than one vehicle transported, and we give discounts to active members of the military. If you need your car picked up right away, ask about express auto transport. It costs more than standard delivery, but if you need it for a specific occasion, it’s worth it. There is more than one style of car transporter you can choose. While your family’s van is fine on the open carriers like the kind you see on freeways, cars worth about $70,000 and over really should be in an enclosed auto transporter. They cost more, but they’re worth it. The open car haulers stack about 7-10 cars at a time, while enclosed car transport in Jacksonville typically contains 2-6 vehicles at a time. Did you buy a Cadillac from the ‘60s? 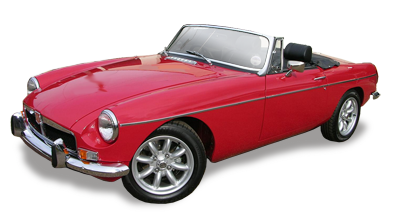 If you need classic car shipping in Jacksonville we can certainly do that. Classic cars, like your dad’s old Mustang, need to be handled with extra attention. Do you collect vehicles like Ferraris? You probably want to consider an enclosed carrier for exotic car transport too. We do motorcycle shipping and truck transport in Jacksonville. 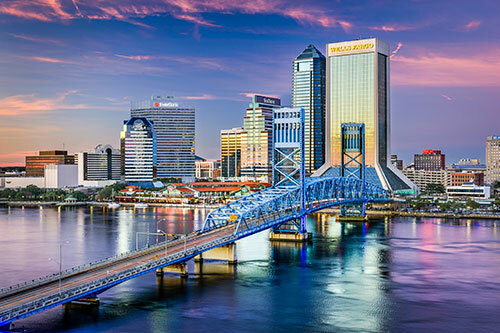 It’s great to live in a place like Jacksonville, a town that hosts PGA Tournament players and boasts a large number of courses. Is your job taking you elsewhere, but you plan to continue living the same lifestyle? 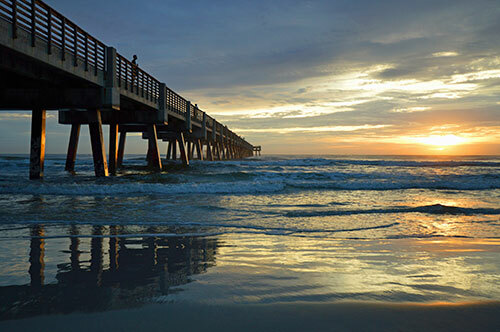 We offer golf cart transport from Jacksonville and into town from elsewhere. We can ship a motorcycle in Jacksonville also, if you want to bring your hog south for the winter, for example. We can also ship a truck, which includes anything from a small pick-up to a raised F-250 or a work truck. We can provide van transport for you too. Yes – in the same way you wouldn’t consider driving any distance without adequate insurance coverage, neither would we. 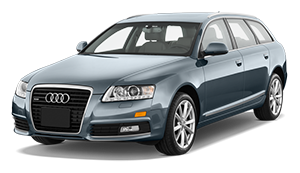 We only use drivers who meet our criteria, including an active insurance policy. In the unlikely event that something doesn’t go as planned, we have the policy protection. You can read more about the coverage in your initial quote, which you can get on our website. And best of all, the price we quote you is guaranteed for two weeks. Most of the time, when you consult a transport company for cars, the price is only held for a week. 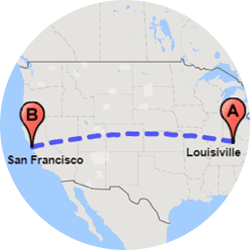 The process at Easy Car Shipping is easy to follow and keeps you in the loop at all times. 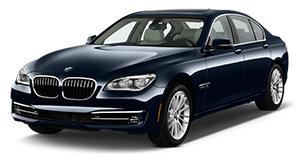 Needing auto transport in Jacksonville can weigh heavy on you, but when it comes to something as important as the care of your car, you want professional, reliable car shippers.